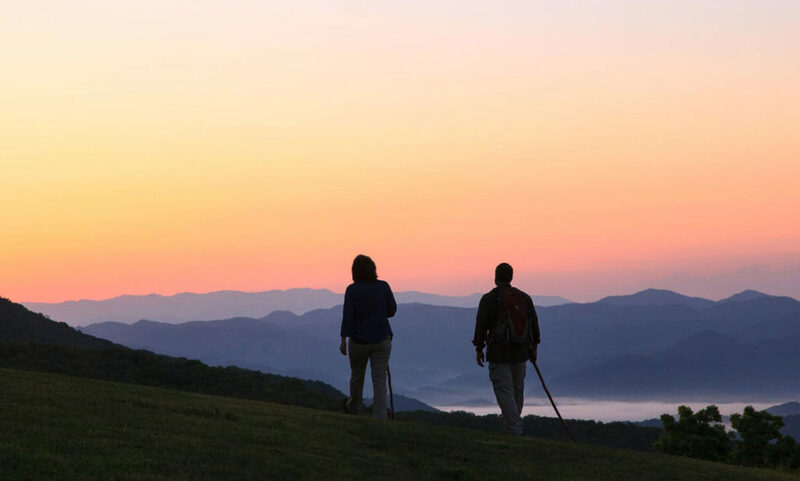 Our Shenandoah Valley bed and breakfast provides the perfect escape for weekend getaways from Charlotte, NC, and other nearby North Carolina cities like Raleigh and Durham. Get a picnic to go and head out for a day of wine tours and tasting in lush and beautiful Virginia Wine Country. Take in the rich history and culture of the surrounding area at historic homes and museums, as well as battlefields and civil war sites. Shop ’til you drop at antique stores and premier boutiques with the latest styles. It’s a challenge to narrow down your weekend plans with so many things to do. Or just relax and let the stress of daily life slip away as you stroll through the gardens. Enhance your stay for a special occasion, or just spoil yourself with one of our romantic specials, adventurous packages or decadent indulgences. 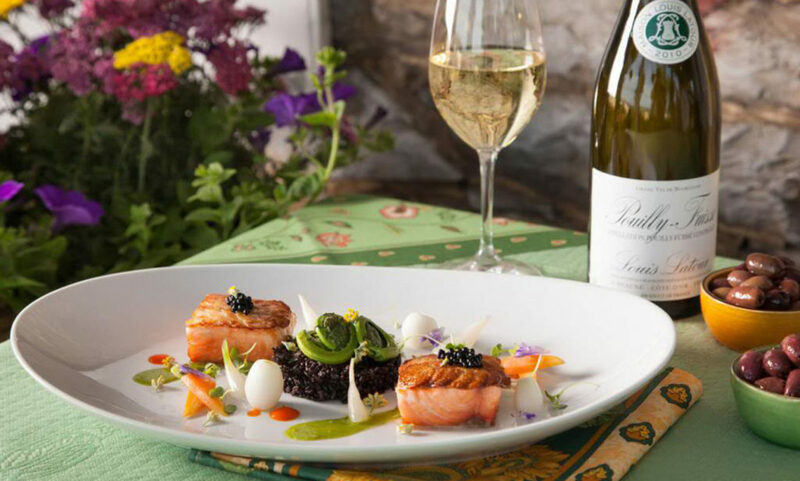 Don’t miss an unforgettable gourmet dinner at our award-winning restaurant, La Table Provencale, a true farm to table experience featuring ingredients from local farms and our own backyard. Fall into a plush bed in your luxurious room after a day full of adventure and wake up to a sumptuous gourmet breakfast with main course choices including Apple Wood Smoked Bacon, Roasted Duck Breast with Herb Demi, Egg Towers or Cherry Crepes With Minted Maple Syrup. 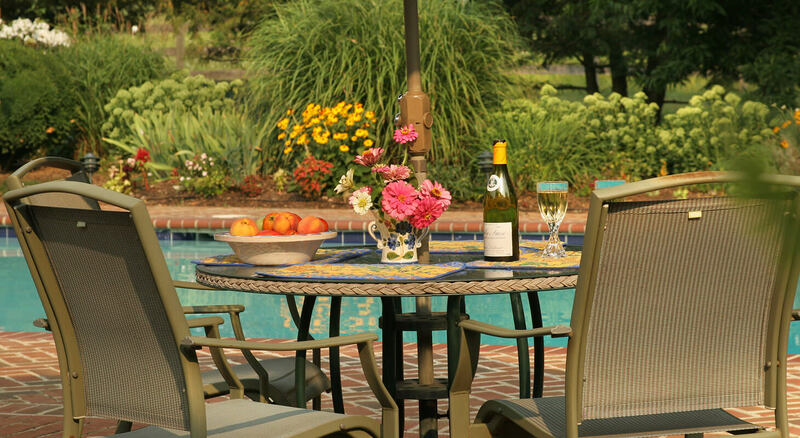 Book your stay at L’Auberge Provençale today and plan the perfect weekend getaway!